how he didn't know his father? Did you read to your mother? Did you read to your dog, until you could pronounce the words properly? Did you eat Hershey's Chocolate toast sandwiches with your father? did he keep his words from you? Did you watch the birds as a boy for Company? Did you try to give them names? Father, did you play Indians? Mother says these things skip a generation. Abigail Chabitnoy is a poet of Unangan and Sugpiaq descent and a member of the Tangirnaq Native Village in Kodiak, Alaska. She received her MFA at Colorado State University, where she was an associate editor for Colorado Review. Her poems have appeared in Hayden’s Ferry Review, Tin House, Gulf Coast, Pleiades, Tinderbox Poetry Journal, Nat Brut, Red Ink, and Mud City. 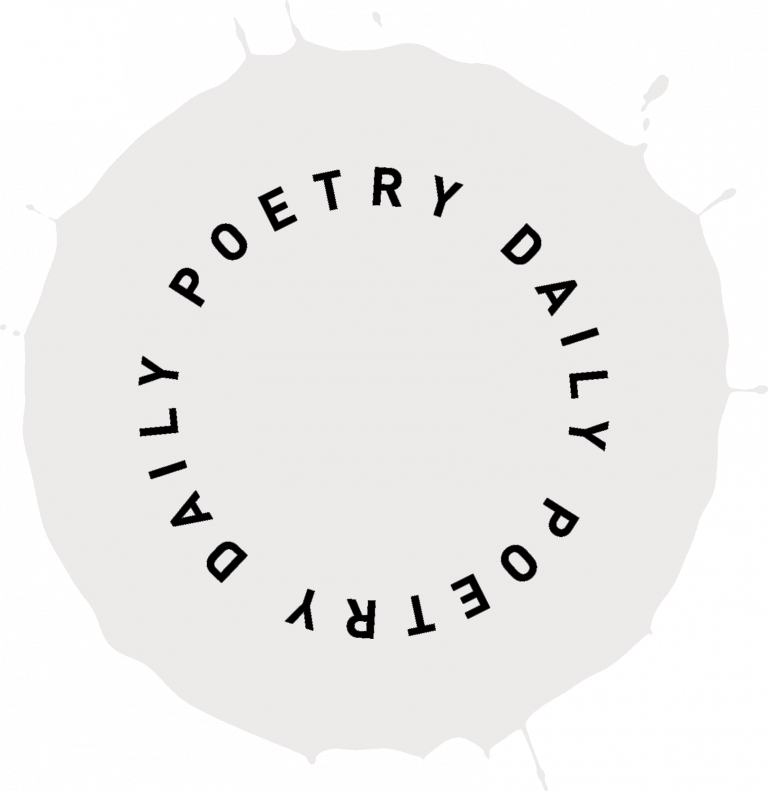 "Never before have readers been of a mind to apprehend such prodigious poems. Determined by the wealth and control of their poet's language and the most profound respect for the powers of history, this work insists upon the necessity of poetry. utmost elegance. Traveling together, and most attentive to our context." "How to Dress a Fish is a stunning investigation of archive, loss, and kinship. These poems linger in histories erased by US colonialism—not toward recovery, but to study those modalities of mourning, attachment, and invention through which living proceeds nonetheless." 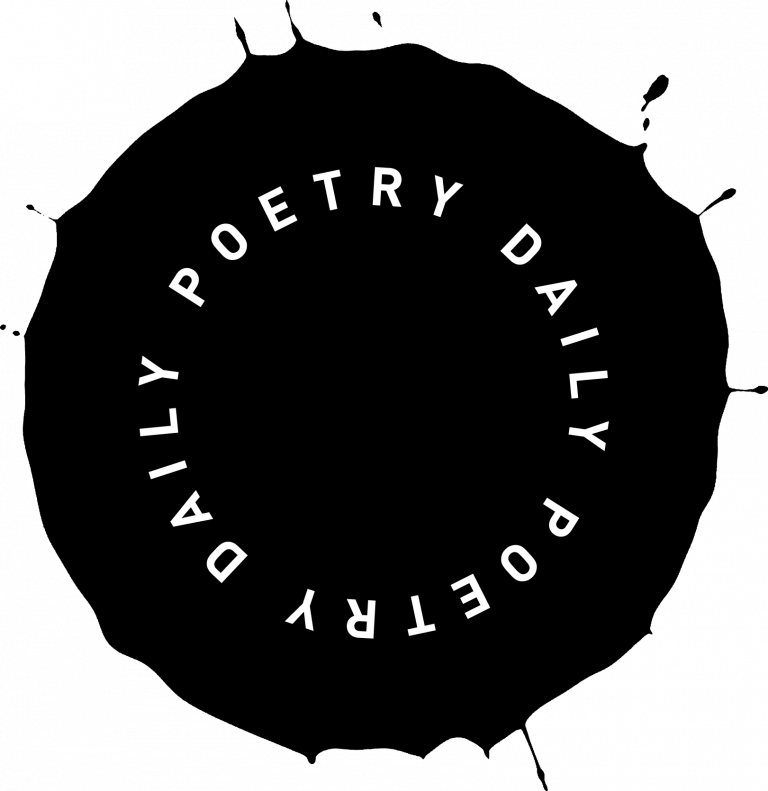 Subscribe to our daily newsletter to receive the daily poem, poetry news and features, and related opportunities from our sponsors via email. You can opt-out or manage your subscription preferences at any time.